Delrisha White, a senior journalism and media studies major at UNCF-member Bennett College in Greensboro, NC, has always had a commitment to education. She knew that fulfilling her dream of graduating from college first meant graduating from high school, even if that necessitated a daily four-hour commute. 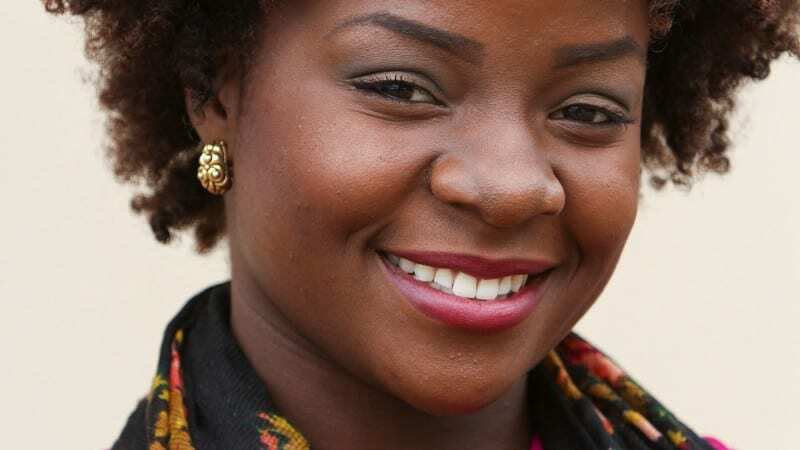 Delrisha’s success at Bennett College has been made possible by UNCF scholarships and internships. Most importantly, a scholarship from the UNCF Campaign for Emergency Student Aid (CESA) helped her complete her freshman year when financial difficulties made it look like she would have to leave school. Established in 2009, CESA provides scholarships to students like Delrisha who have done everything right but are facing financial hardships that can put their graduation—and their future—in jeopardy. Thanks to UNCF and CESA, Delrisha and thousands of students like her have received emergency scholarships that enable them to stay in school and graduate. 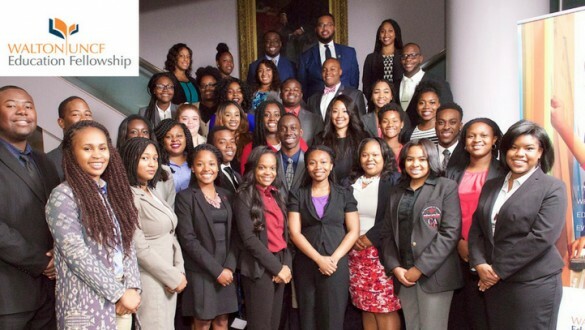 She completed an internship with computer giant Oracle under the Oracle-UNCF Corporate Scholars Program. Another internship took her to China. Her participation in the Walton-UNCF K-12 Social Entrepreneurship Fellowship Program led to a summer internship in Washington, DC, with Teach For America. Delrisha White is indeed a model of what young people can achieve when they invest in their futures and when UNCF invests in them.